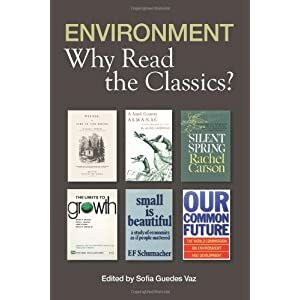 Environment: Why Read the Classics? More information can be found in the conference flyer or Facebook event. This entry was posted in Conferences / Workshops, News & Events and tagged Environment, Environmental Ethics, Environmental Justice, Interdisciplinary by Aline M. Ramos. Bookmark the permalink.